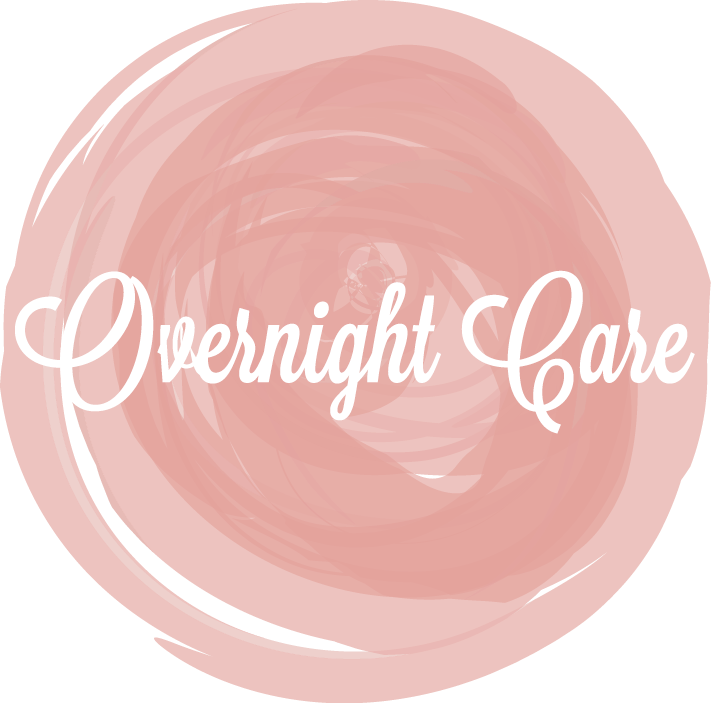 Overnight newborn care is one of Hush Little Baby’s most beloved service options for support! Hush Little Baby is unique in that we have a tiered system of care providers to fit any family budget. From one night of support a week to sever, we have you covered. It is our mission to provide care for any family that may need it. Bringing baby home comes with great joy, but also new adjustments in the home. 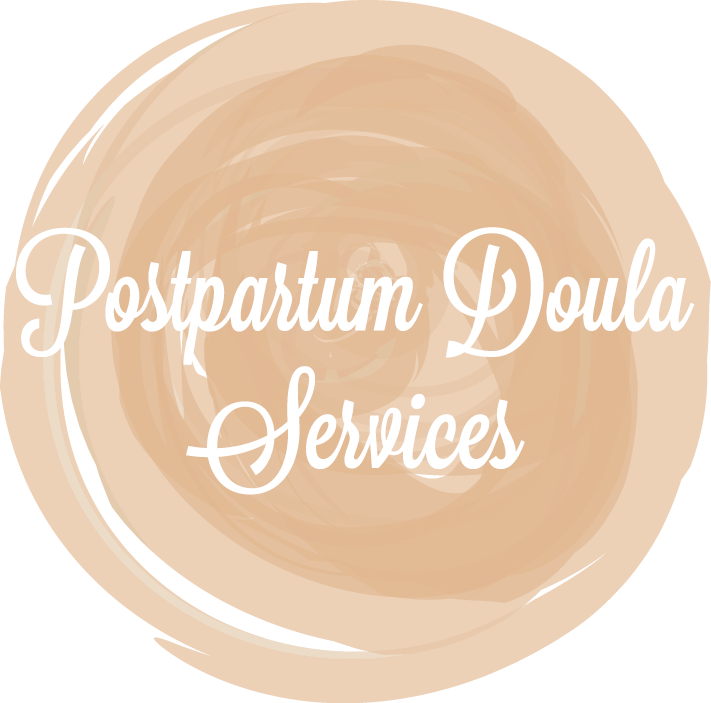 Having a postpartum doula in your home the first few weeks home from the hospital can help your family adjust to life at home with baby. Postpartum care is a great first line of defense against postpartum depression. 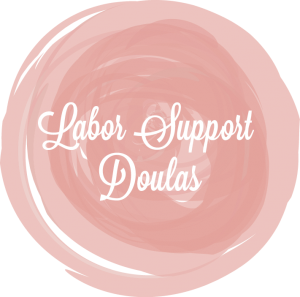 Experienced doulas providing reliable, unbiased and non-judgmental birth support. We know you are capable of making decisions about your birth, but we are here to support those choices no matter how you birth your baby! Our team of birth doulas look forward to guiding you and your partner through the birth process. 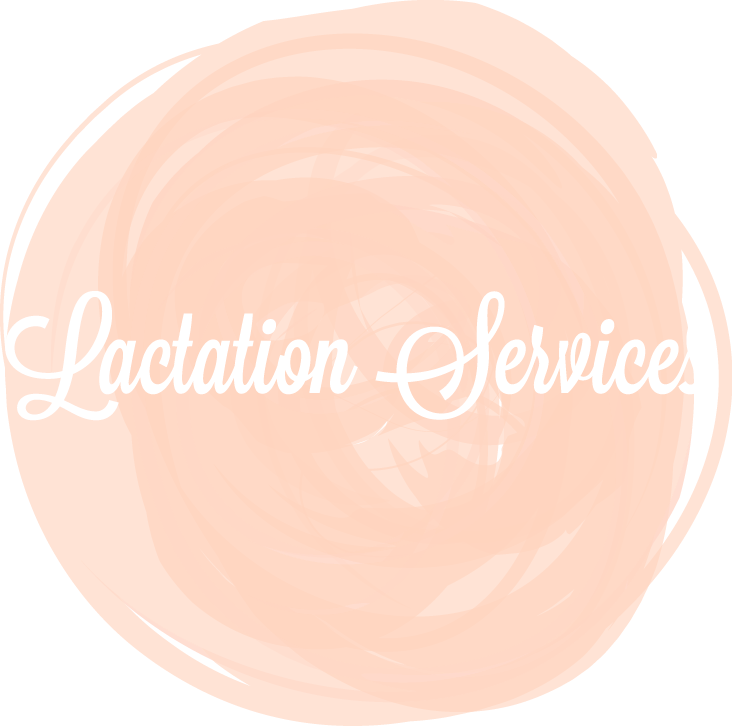 Hush Little Baby has a team of Certified Lactation Consultants (CLC) on staff to help with your breastfeeding needs. There is a lot to learn about breastfeeding and it can be a challenge even if issues are not present. Getting your baby to sleep through night is one of the most beloved gifts any parent could ask for. 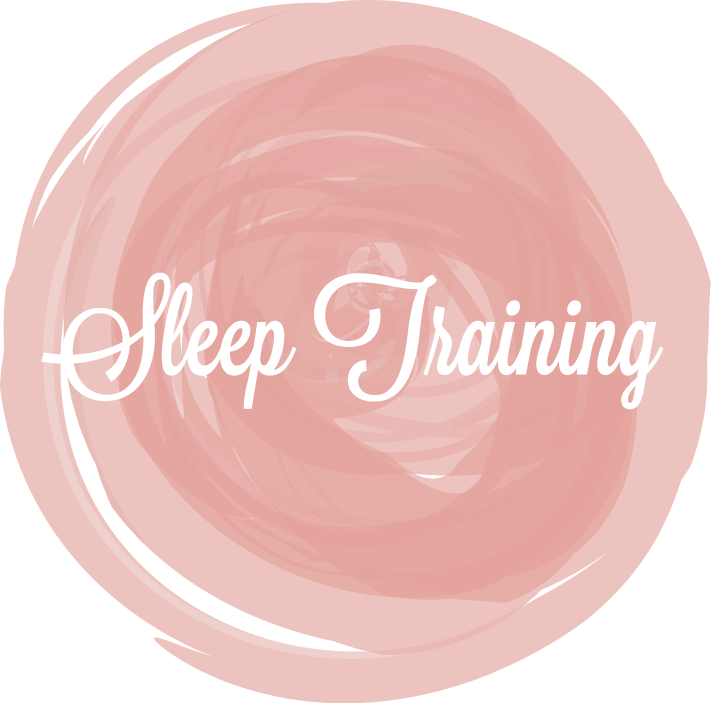 With the right plan, fit for each child, most babies can be sleep trained around 16 weeks, sometimes sooner. Whether you need a one on one educational session, help setting up your nursery or assistance with your registry, Hush Little Baby can assist with any of your newborn needs. 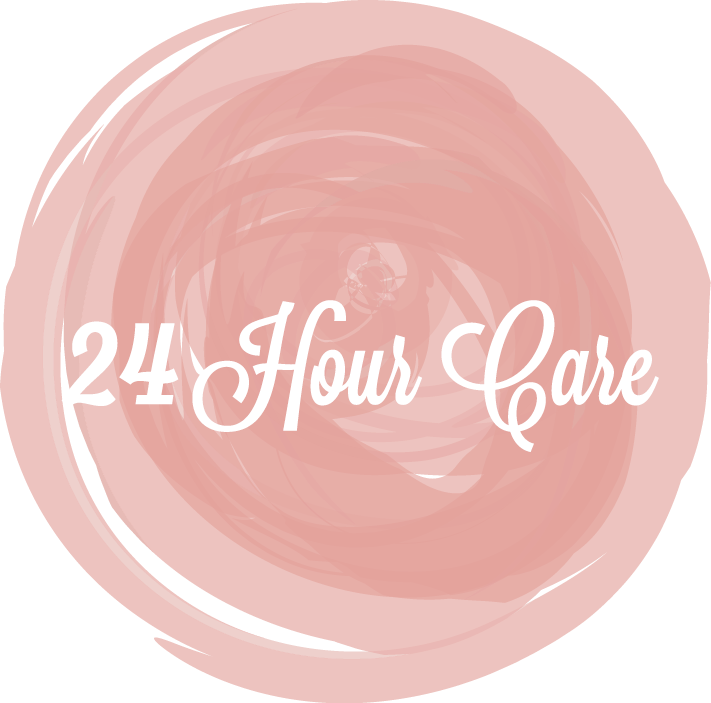 24 hour care is our beloved overnight newborn care service combined with daytime services. 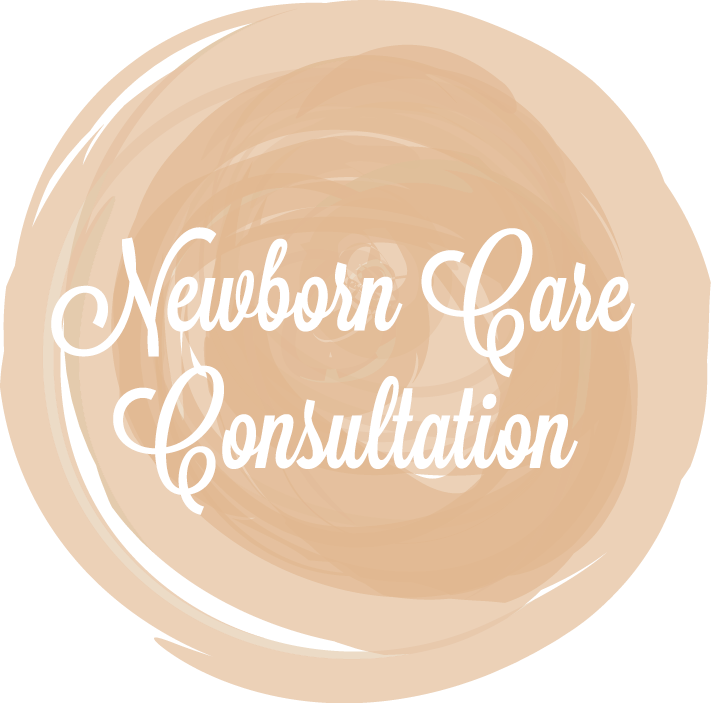 Your newborn care specialist will take care of your newborns every need during a 20 hour shift, as well as tend to the nursery and other household needs related to the baby. Having twins, triplets or more!? Or do you have a premature baby you are bringing home? 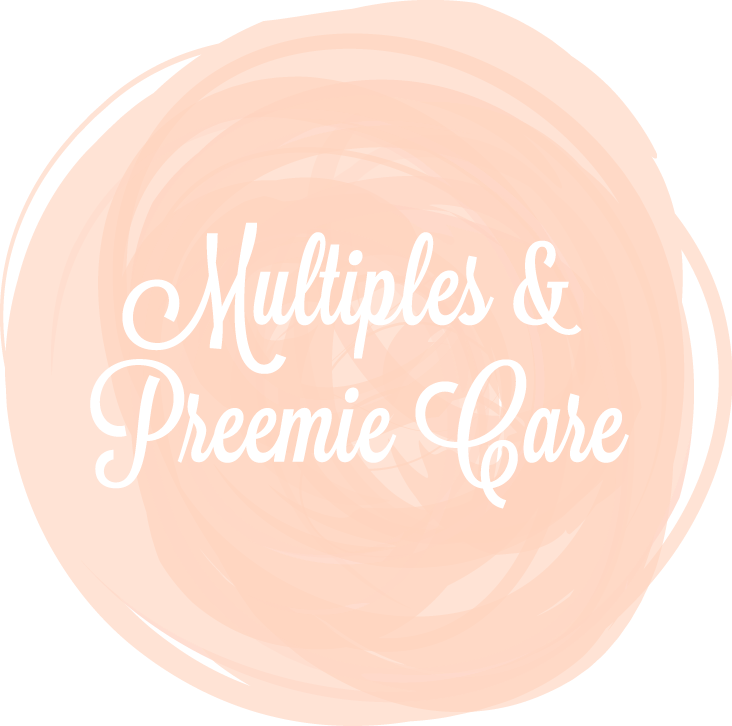 Our team of specialists can assist in the management of multiples and preemies care.